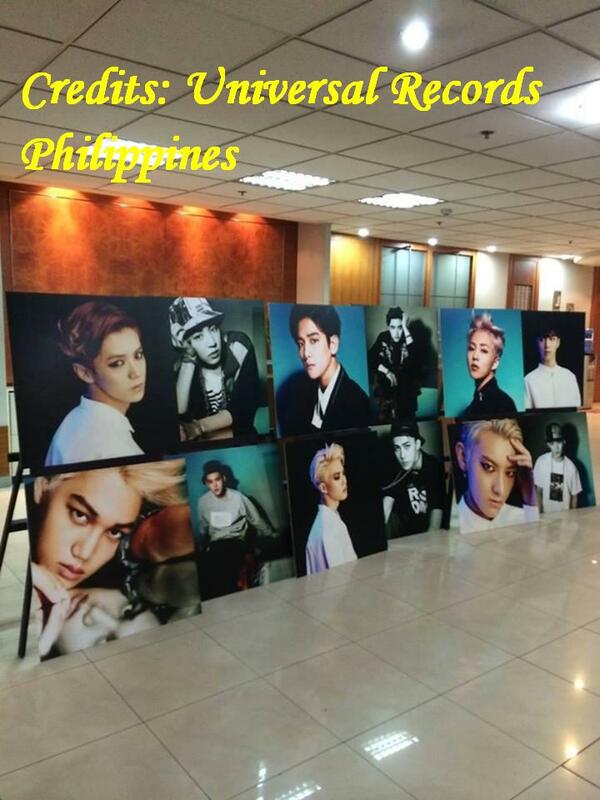 Last June 12, 2014, Universal Records in The Philippines had an election day for EXO stans favorite member. Once you voted, you will be given a free post card. 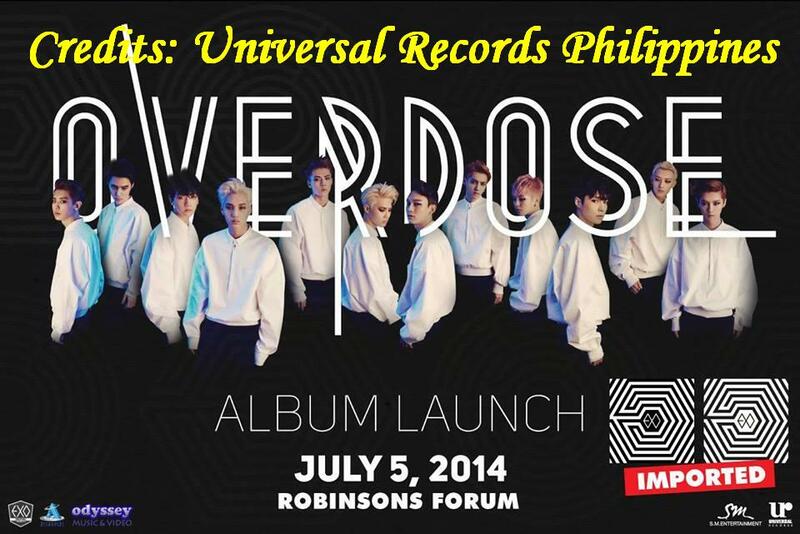 The album launch was on July 5, 2014. It was held at Robinsons Forum Mandaluyong Philippines. This Album Launch was my first event as an EXOPH staff. 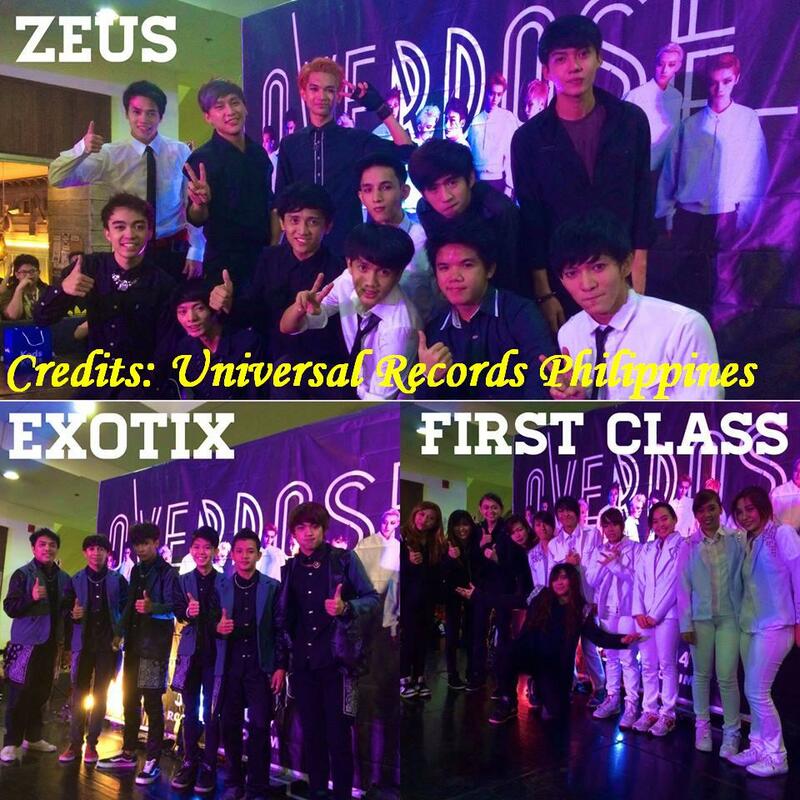 Unlike the previous EXO album launches (XOXO and Growl) that Universal Records printed a Philippine Press of the Albums, Overdose were imported from South Korea. 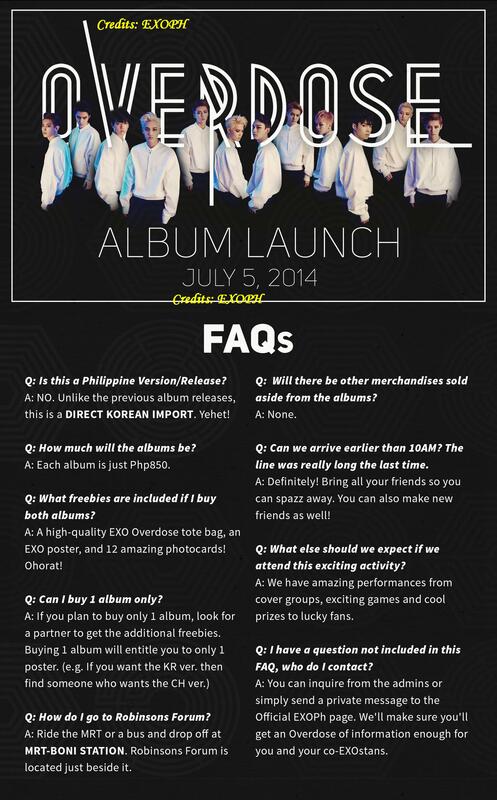 That’s why Overdose Album was more expensive than the other album launches before. 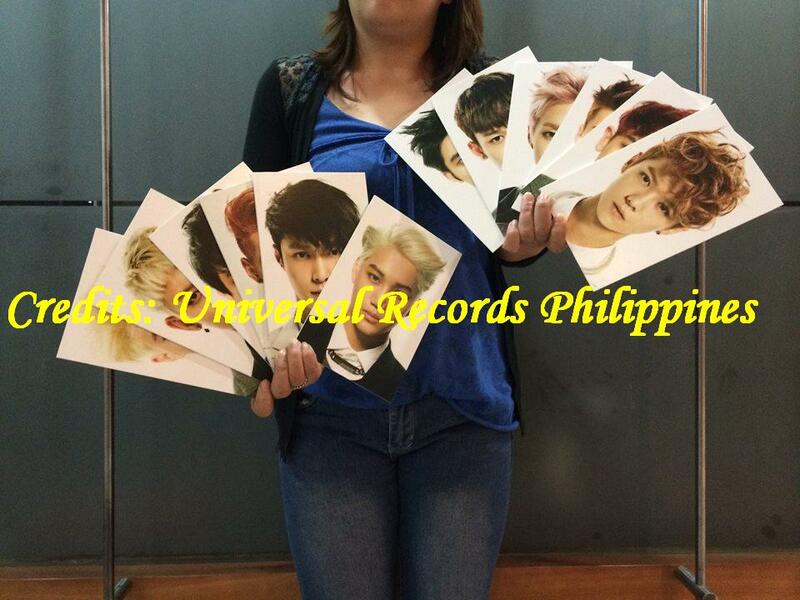 Same as the other two EXO album launches, Universal Records gave away twelve Philippine Press Photocards as freebies. 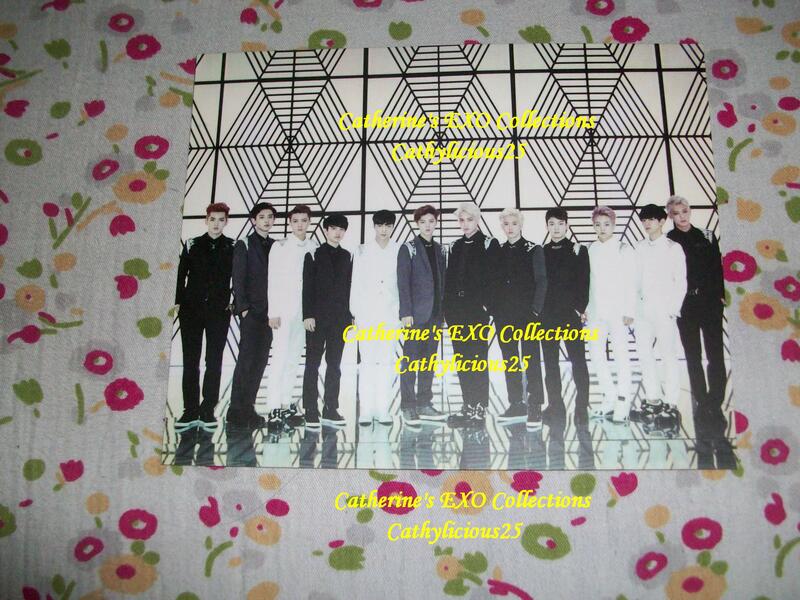 They also gave away EXO Overdose members mini and big portraits for the raffle. These were given to the winners of the raffle after the album selling. 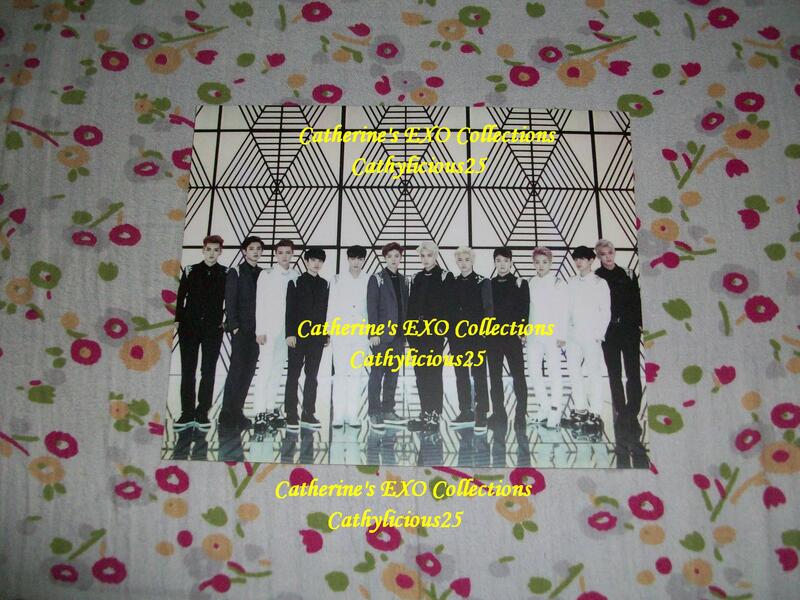 Maybe some of you will ask how to get these portraits, so I prepared the do’s and dont’s on every EXO Album launches. Album Launch is usually from 10am to 5pm. The albums are sold from 10am to 12pm but if it’s not yet sold out, they continue until 5pm. The program starts at 1pm. In the program, cover groups will be performing EXO dances. Games and raffles are also done at this time. When you purchase the album, they will give you a piece of paper where you will write your name. This paper is use at the raffle. The MC will pick names inside a box. Once your name is picked, you have to go to the stage to claim your prize. Remember NOT TO LEAVE THE EVENT AREA if you want to win these prizes. Because once you left and your name is called, they will count until 5 to pick another name. This process is done to be fair to those who waited in the event area until the program is finished. So don’t be selfish to ask Universal Records to send you the prize because your name was called but you were already at home chilling while the others are still in the event area hungry and waiting for their names to be called. If you think you are lucky enough to win. they STAY. 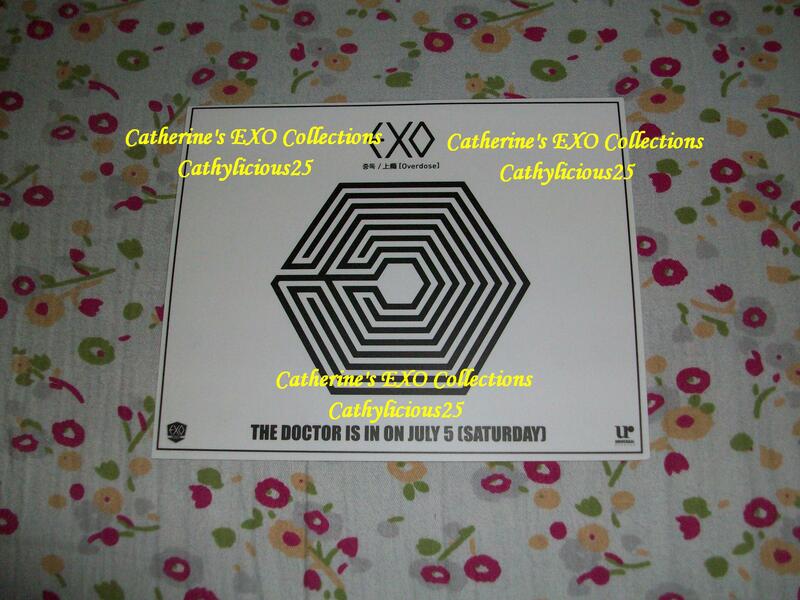 And also for those who didn’t get the complete freebies, I advice all of you to COME EARLY. Usually, Odyssey and Astrovision give away a separate freebies from Universal Record. For this Overdose Album, Odyssey gave two EXO member standees of your choice while Astrovision gave away an EXO notebook and necklace. 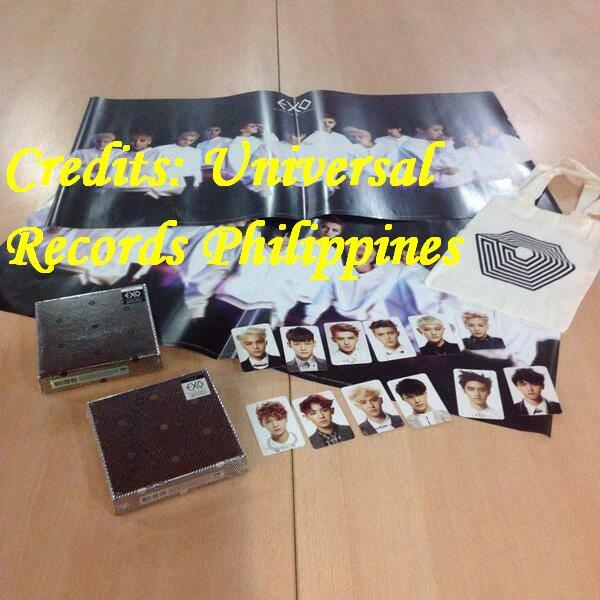 But these freebies are limited and only those who will come and fall in line early can get it. I went to Robinson at 7am and there were already a lot of people waiting for the mall to open. At 8am, these people were already making a line outside the mall. And at around 9am, the line was already long. So I suggest to come as early as 8am. Because I was excited and nervous at the same time, I went to Robinson Forum early. The event starts at 10am but the staffs call time was 9am. I went there at 7am -_-. I was too early so I decided to eat breakfast at Mcdonalds. At around 9am, another staff came and we talked while waiting for the others. When it was already 9:30am, we decided to go in the mall. Inside, our first staff event job begun. At 10am, the mall opened, there were a lot of people who came to buy the albums. 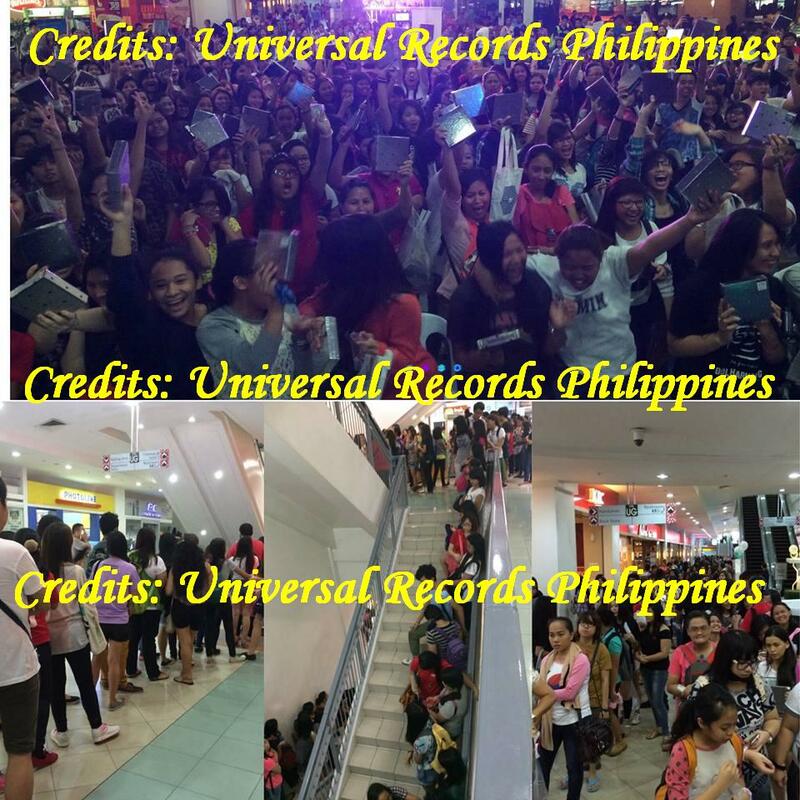 According to Universal Records Philippines, all the albums were sold out. There were also three cover groups that performed that day. 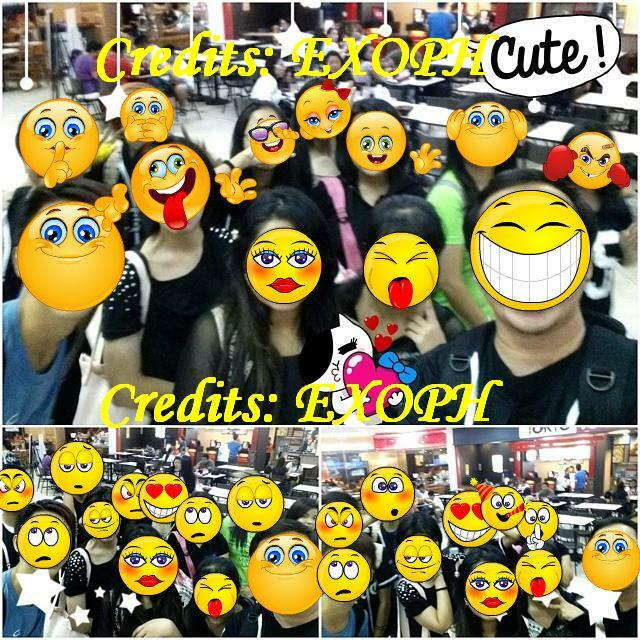 My first event as an EXOPH staff was a huge success. It was tiring but super fun. I genuinely enjoyed ever moment of it. I thank my EXOPH family for making me experience this kind of event. And I also thank all of you guys for making this event a huge success! Thank you also to Universal Records Philippines, Odyssey, Astrovision, Robinson Forum and all the cover group for making this event possible. Thank you guys for reading my post and until the next event! Gusto ko din po maging volunteer pano po ba pati ano po requirements?